1. Go to the Play Courses screen. 2. 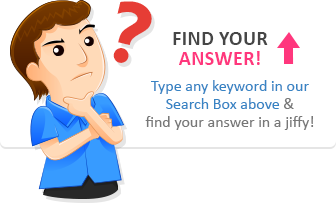 In the Available Courses section, choose a course to view its content below. 3. Select which lesson day you want to play, starting from Day 1. 4. Press the Play button to begin playing your lessons for that day. 5. To stop the presentation at any time, press the Esc key on your keyboard. 1. Go to the Play & Edit screen. 2. In the Lessons Panel, click the Courses button. 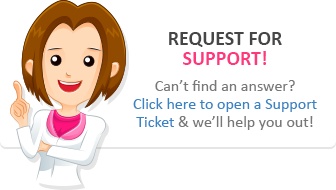 From the Display section,click the dropdown menu and choose which Semester you want. 3. Select the Day Lessons you want and double-click the folder (or click the arrow on the left) to open. 4. Choose which Session you want and double-click again (or click the arrow on the left) to open the sub-folder. 6. Click the Play button below in the Play Panel to start. 7. To stop the presentation at any time, press the Esc key on your keyboard. 2. 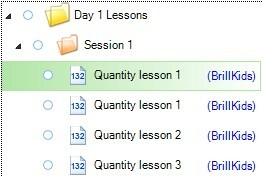 In the Lessons Panel, click the Numbers or Expressions tab. 3. Select the preset folder you want and double-click the folder (or click the arrow on the left) to open. 4. Select the preset you would like to play back. 5. Click the Play button below in the Play Panel to start. 6. To stop the presentation at any time, press the Esc key on your keyboard.